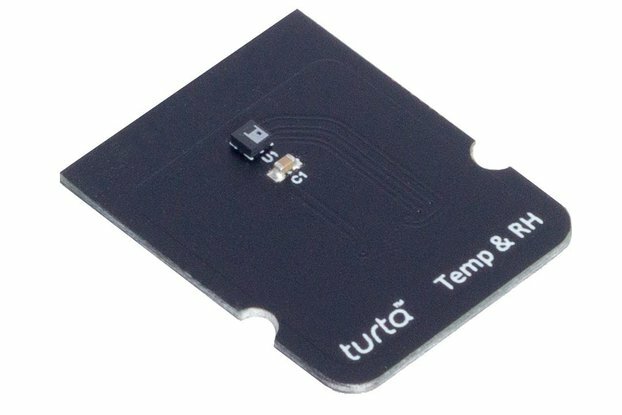 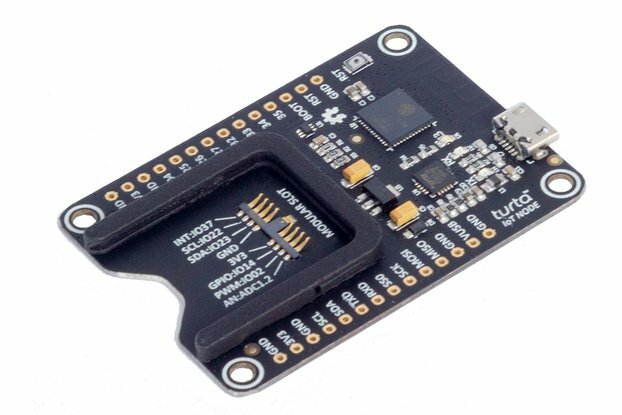 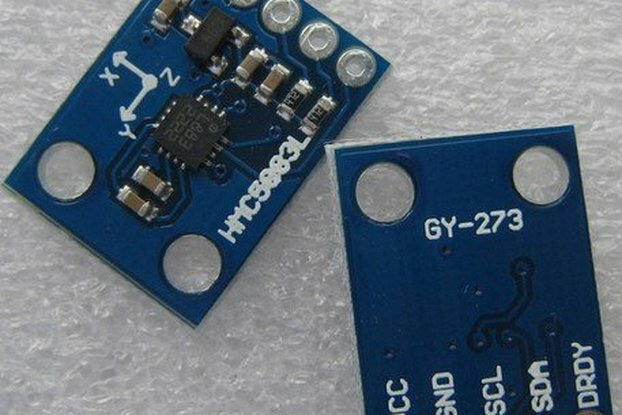 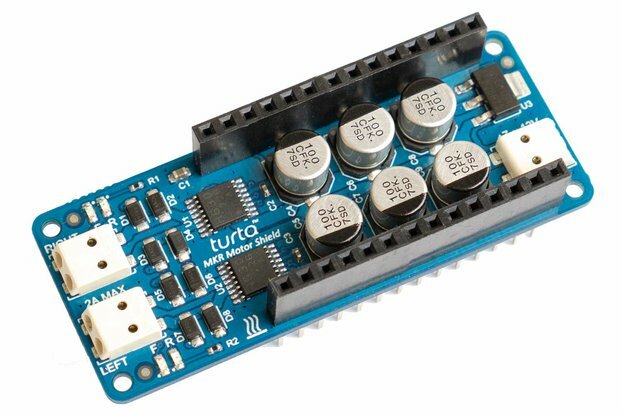 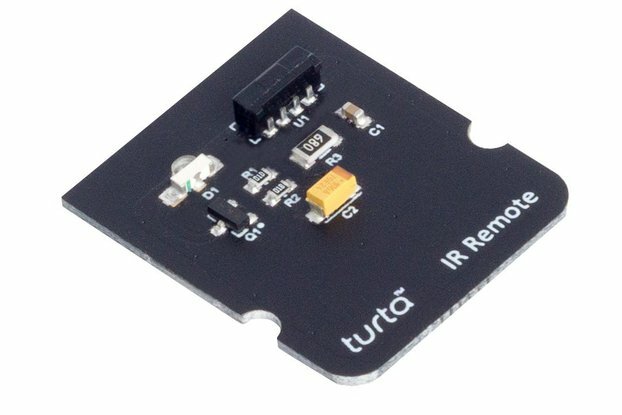 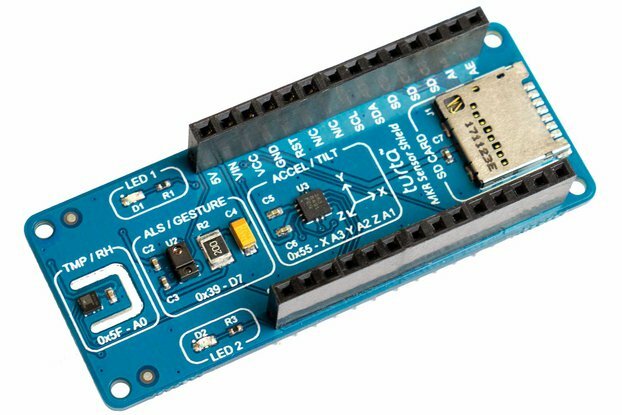 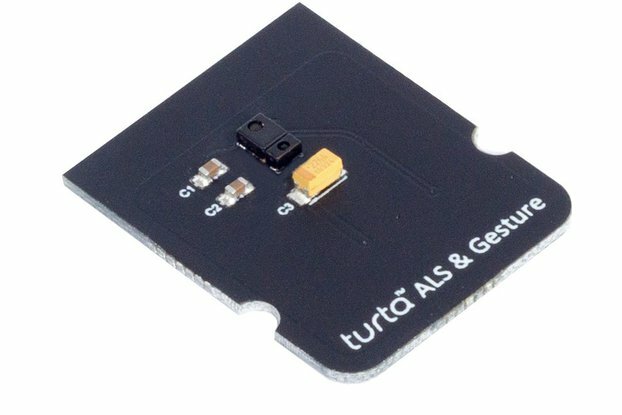 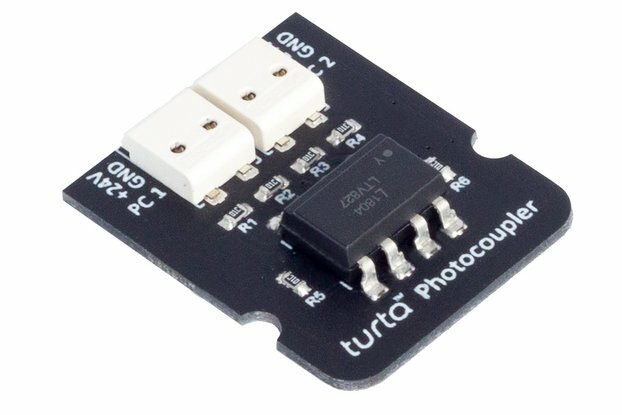 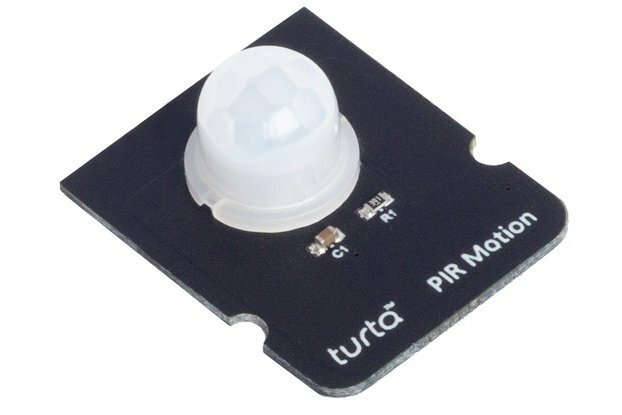 Turta DIY Module makes it possible to create your very own sensor module for IoT Node. 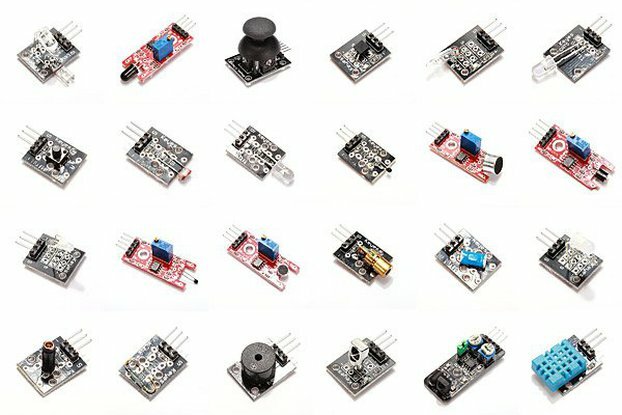 Gives 7x8 pads for your very own module. 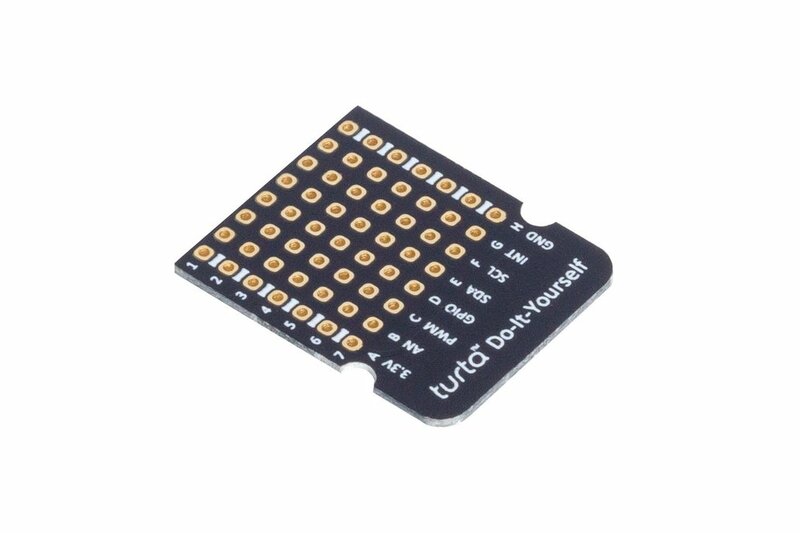 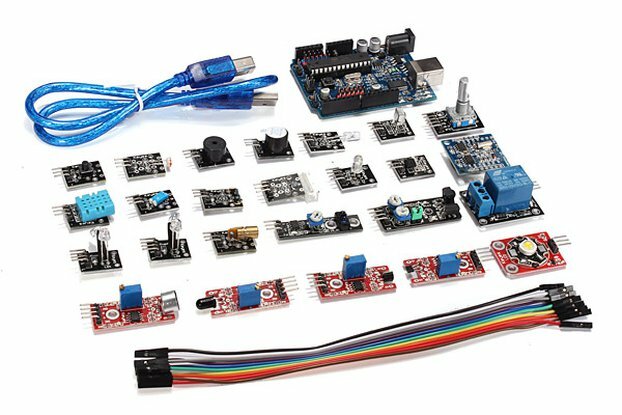 I2C, INT, AN, PWM, GPIO and power pads are supplied.